MEDITATION SESSIONS ~come sit with us! We now have several types of group meditation available at different times during the week. Some of them, such as mindfulness meditation and Om Ah Hung practice, are very simple and a great place to begin. Green Tara meditation is just a bit more advanced – although if you are beginner and want to try Tara meditation you are always welcome! The Milarepa Guru Yoga meditation will be offered once a month. 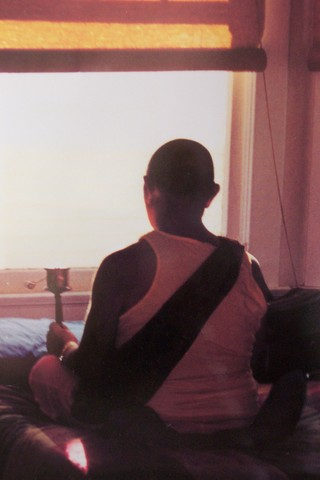 It is a beautiful practice with a fairly lengthy sadhana. 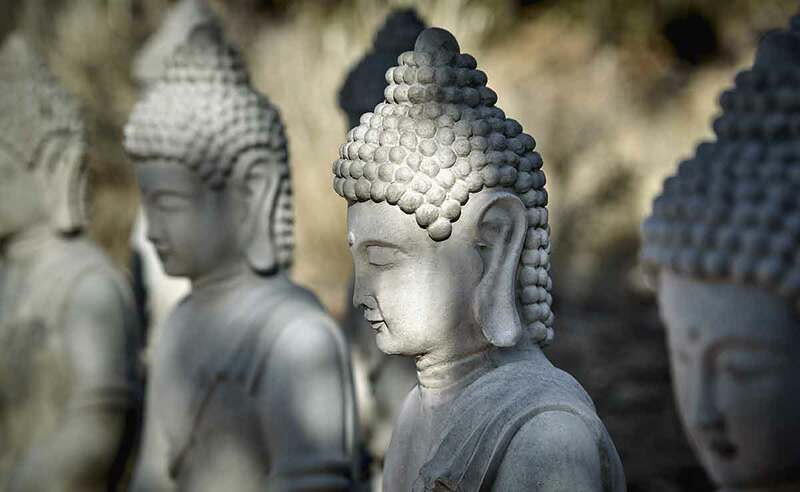 All of our meditation sessions are free and on a drop-in basis. We are able to offer them to the public due to the generosity of our members. So if you begin coming to the center regularly, please consider becoming a member to support our programs. This practice will introduce you to a Tibetan Buddhist guided meditation – using the mantra Om Ah Hung – that can be used by anyone to achieve compassion and lovingkindness. Everyone is welcome regardless of your level of experience with meditation. 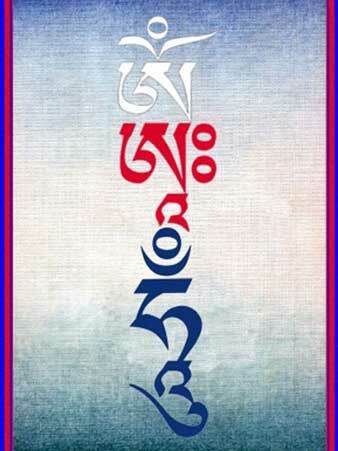 During the Dharma Discussion we will read and discuss a short excerpt from a book of Garchen Rinpoche’s quotes. There will be an opportunity to ask questions. If you are new to Tibetan Buddhism or have never done Green Tara meditation – we can discuss the practice during this time. 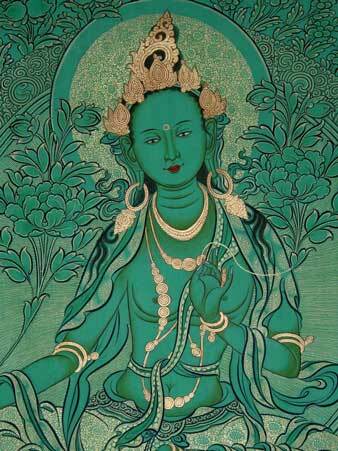 At 11am we practice the Green Tara meditation in order to cultivate loving kindness, compassion and mindfulness. Texts are provided and everyone is welcome regardless of your level of experience with meditation. 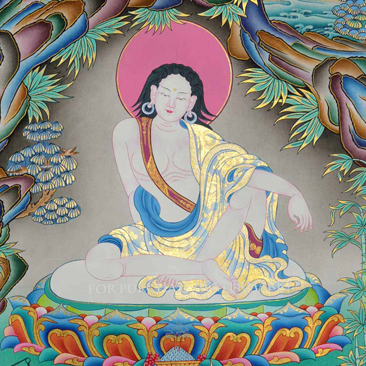 The Guru Yoga of the Great Saint Milarepa called “the Glorious Blazing Wisdom.” This is a two-hour guru devotion meditation. *We recommend that you have taken refuge or that you have received the empowerment before attending this practice. Please subscribe to our list to stay up to date with events and news from the center.